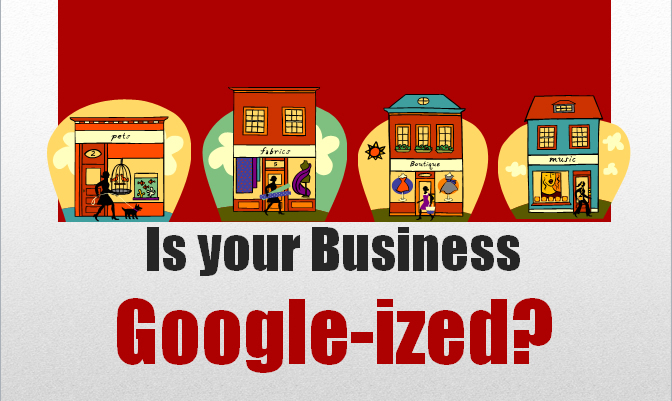 Would you like to know how Google works and how it affects your marketing efforts? Over the years we have worked with many small businesses who have received just bits of the big picture. Someone may design a nice website, but without proper on-site SEO Google may never find you. And most website developers do not know how this works. We will share the BIG picture with you on what Google is looking for. This is all about organic search – the only cost to do the marketing we teach is time. After the workshop, you will have basic skills to do the work yourself, know what else you might need to learn, and know what questions to ask a web marketing company or marketing staff hire before you spend a dime. This is our most popular workshop! It has been offered to hundreds of small business owners in Alaska, Utah, North Carolina and Tennessee in cooperation with Small Business Development Centers and Chambers. Now we are expanding to other areas as well as adding new content. Marketing Knowledge Level: Beginner to Intermediate with knowledge of using Google for search, using the internet, and being in business or startup phases. Option Free Lab: A new addition to the offering. Having your business optimized and verified on Google is one of the most important things you can do for your small business. So we are now offering a free lab after the workshop where we can work with you one on one to set up and optimize your account. It only takes 10 minutes. Course workbook to take back with you to assist in putting the lessons into action. Invitation to a session directly after lunch to Get Your Business on the Map (Google). Follow Up email training modules to also help you take action! See our upcoming marketing training offerings or contact Sandi if you would like to have us deliver this workshop in your area!